For several years we have encouraged our loved ones to give our children gifts that are not the norm, and it turns out that those gifts are always the favorite presents! Memberships to the zoo or a museum gives us a year's worth of adventures. Gift cards to a movie theater or a restaurant gives us a much needed family night out. Gifting them necessities for their favorite sports and activities are always a hit. Those presents are gifts of EXPERIENCES, and that's what my kids will remember! 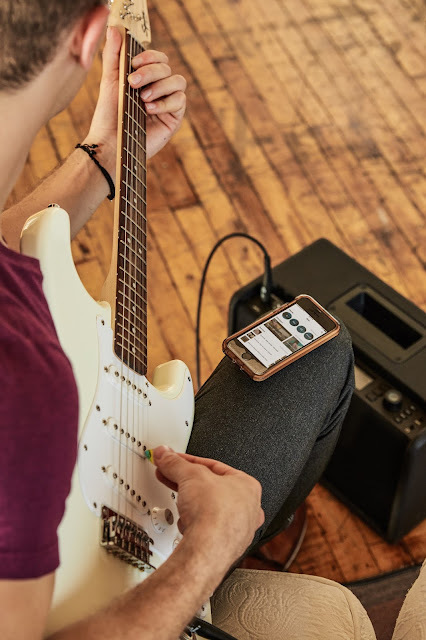 And now, you can easily give the gift of music, thanks to Fender Play! Music really is good for the soul! My husband and I were raised with music in our lives, so we encourage our own children to pursue music. I grew up singing, and I played the flute and piccolo for many years. Grant is also a singer, and he played trombone for a few years. Although he no longer plays trombone, he did teach himself how to play guitar, and he's very good. He has jam sessions with his friends every weekend, and even has a YouTube channel! All of our children inherited our musical ability. Dylan is in chorus, and he learned how to play both the trumpet and violin. He did have to make a choice between chorus and band this year, and chorus won, but he does have a guitar that he's learning to play. Lexie is also in chorus, and she plays the flute in band. Lily sings constantly, while dancing or flipping through the house. Liam, however, is the most musically inclined. I don't know if it has something to do with that extra chromosome, but he is very into music. He loves to dance every time he hears a tune, he plays with his toy instruments all day every day, he puts his ear to instruments to hear the vibration, and he, unlike other kids, actually strums the guitar rather than plucking at it. Although he's young, he has a unique gift of music, and we are encouraging it! Did you know that learning to play an instrument actually has a lot of benefits? It enhances hand-eye coordination skills. It improves math, reading and comprehension skills. It relieves stress and can make you a happier person. So let's say you already have that guitar. Will you actually learn how to play or will you keep putting it off until you finally give up? Don't let that happen! Fender Play can help! 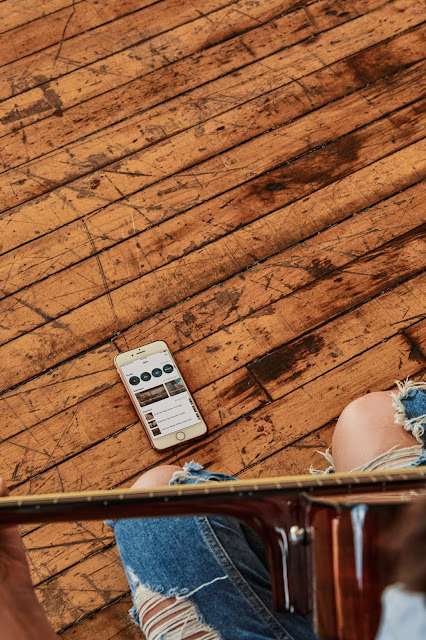 Fender Play teaches novice musicians how to play guitar online or on a mobile app through simple, instructor-led lessons. 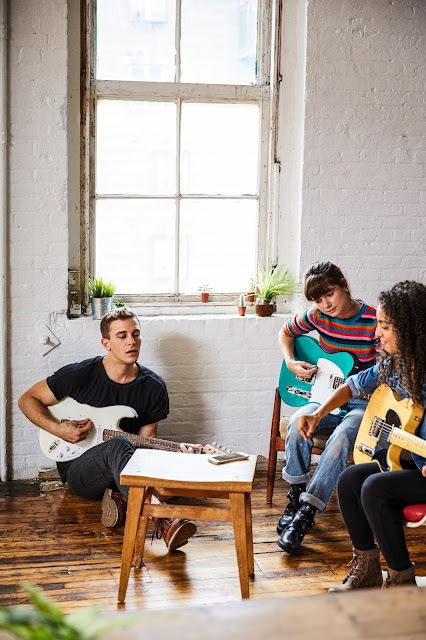 Fender Play has a Hear It, Learn It, Play It approach. They break up song lessons into short sessions, so it doesn't overwhelm the new musician. Their approach keeps novice musician motivated to keep learning! 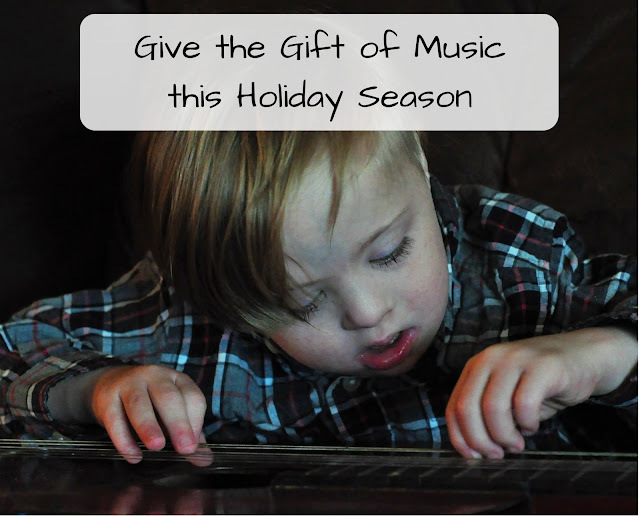 This holiday season, give the gift of music to someone you know who would love to learn how to play guitar! 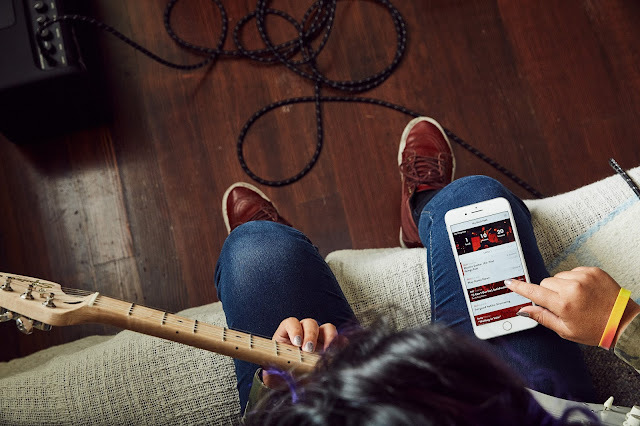 Although you can sign up for a free 30 day trial, Fender Play is releasing prepaid gift cards for 6 and 12 month lesson subscriptions. It's the perfect gift for the novice musician in your family! 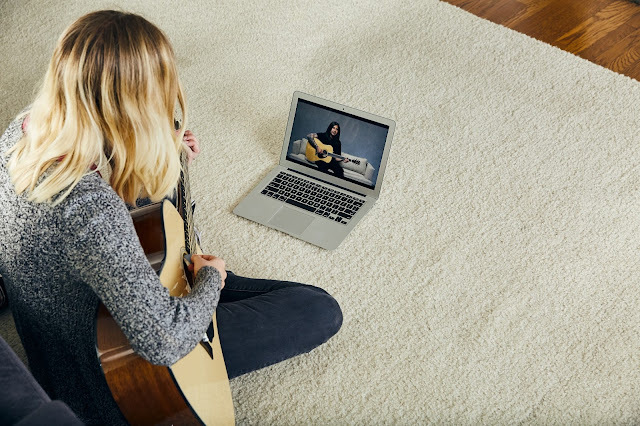 Visit Fender Play to sign up for a free 30-Day Trial. 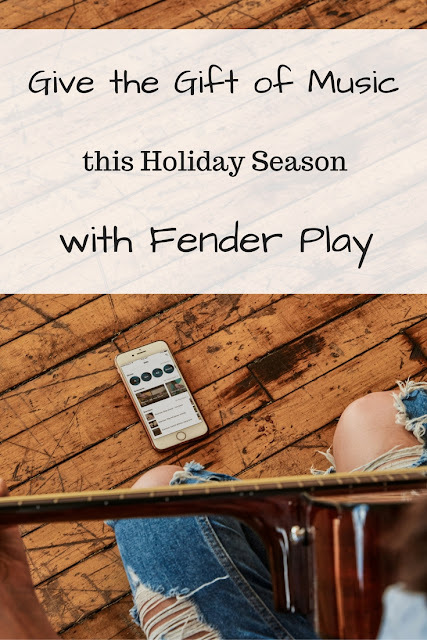 Purchase a holiday gift card for a prepaid Fender Play subscription for the music lover in your life!